There might come a time when artists can no longer upload creations inspired by—say, Banksy’s shredding stunt or Michelle Obama’s portrait—on social media. As uncovered by Artsy, a set of overhauled regulations proposed for the European Union’s (EU) Copyright Directive could deter artists from posting works that mimic the styles of other creatives. The EU’s copyright legislation had largely remained untouched since 2001, and if the adjustments are adopted without significant changes, it could drastically affect the self-expression of designers and artists. While the European Parliament has approved the amendments, the reform isn’t complete yet, according to global law firm Freshfields Bruckhaus Deringer LLP. It now has to negotiate with the EU Council to “reach a compromise” between both of their Copyright Directive texts. The regulations were presented in order to protect copyright holders, making it necessary for tech giants such as Facebook and Google to split their revenue with publishers whose articles are shared or summarized by aggregators like Google News without compensation. 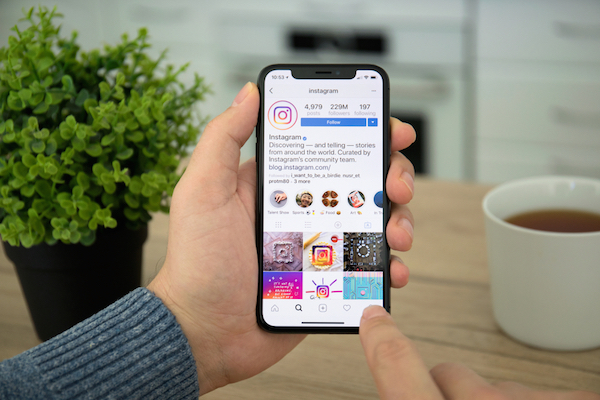 With the new laws in place, social networks will also be held responsible if copyrighted art is uploaded on their platforms without consent from the creators, which means these sites could fortify their algorithms to block similar artworks from going online. Artsy suggests a rather debilitating scenario that could take place as a result of the new regulations. Picture this: you’re feeling stirred from a recent political artwork and decide to pay homage to it, just like the several artists who built on Shepard Fairey’s Barack Obama Hope campaign from 2001. However, recognizing Fairey’s style, Facebook’s algorithm might reject your upload. You could appeal this decision, but by the time it gets approved, people might have already moved on from the campaign. Kenneth Mullen, a partner at international law firm Withersworldwide, told Artsy that by placing the onus on social media platforms, it would “make it easier for rights holders to catch somebody who might have a connection to Europe and take action against them,” whereas it would currently be difficult to detect if they had copied or published their artworks. These revised laws, however, might hurt artists “who sometimes collaborate or use things that they see online to make their own creations,” he said. You can find out more about the potential Copyright Directive changes here.